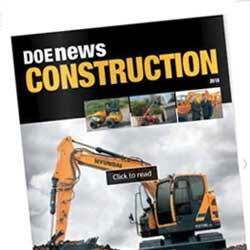 See our latest Construction Magazine featuring Bomag, Hyundai and much more. 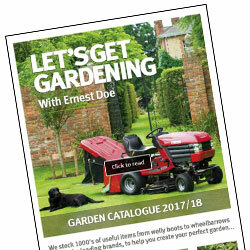 See our latest Garden Catalogue featuring a range of equipment from top brands including Hayter, Husqvarna, Stihl, Viking, Honda and much more. 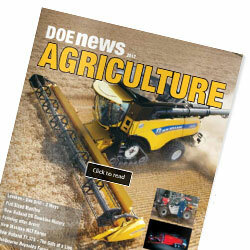 See our latest Agriculture Magazine featuring Lemken, Manitou, New Holland and much more.